1. Apply Crawling Insect Control Diatomaceous Earth to the pet’s entire fur coat making sure to rub it down to the skin. Do this for a period for two weeks, every day. Make sure not to miss the legs, belly, or hind quarters. Fleas really are no match! 3. Clean thoroughly indoors and see where you stand. In most cases, this eliminates the population and cuts off the gestational period. 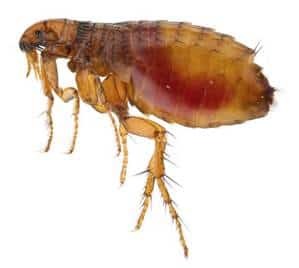 We do understand that in some cases fleas can get out of hand and we ask if you still notice some to reapply for another week or two both to your pet indoors. Be sure to check out our Home Pest Control Bundle to save so $! 2. Apply Crawling Insect Control Diatomaceous Earth also around the perimeter of kennels, cages, the perimeter of your house and make sure it is light visible. BE sure to reapply to the perimeter and other areas if it rains. Feel free to click here to be directed to our insect control products! Check out this great video on how to apply Crawling Insect Control Diatomaceous Earth. 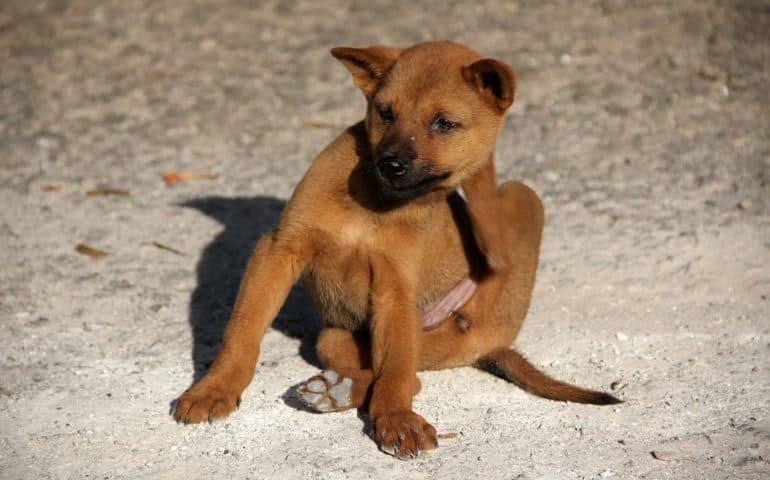 Great tips to apply for your household pet and house to control fleas!